From 9 to 11 July 2018, Toruń was a place of extraordinary meeting of over 60 scientists from three continents, who conducted a dialogue devoted to various aspects of intercultural relations, their significance in the globalized world and the importance of culture as the main meeting space of various civilizations. The Forum was organized by the University of Hubei in Wuhan and the Chinese Academy of Social Sciences. 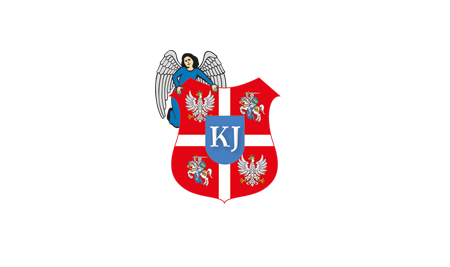 The Polish partners of this project were: Jagiellonian College in Toruń together with its Confucius Classroom and the Faculty of Administrative and Economic Sciences in the Czech Republic, as well as the Polonia University in Częstochowa. The Forum hosted representatives of over 30 universities and research centers from China, the Czech Republic, Korea, Malaysia, Thailand, India, Israel, Mexico, the United States and Poland. During the intense two-day work, various aspects of the meeting of the Eastern and Western civilizations were considered in the context of dynamic globalization processes. The Chinese scholars emphasized the importance of the need to seek common human values as a foundation for new relationships between different civilizations and cultures. Polish conference participants (prof. Krystyna Żuchelkowska, prof. Wojciech Gulin and prof. Grzegorz Górski – all from Jagiellonian College and prof. Zbigniew Makarewicz from the Academy of Fine Arts in Wrocław) pointed out, among others, the Polish experiences of building intercultural and inter-civilizational relations, the role of the family and children’s rights as a common, universal catalog of values defined by the international community, and the importance of social empathy as the basis for building contemporary intercultural relations. The meeting ended with the adoption of the Toruń Declaration, which was a kind of point in the debate. The next conferences, which will be held with the participation of the Jagiellonian College, will take place in November 2018 in Shanghai and in July 2019 in Sri Lanka.